How to connect a printer to your LinkStation - Details of an answer | Buffalo Inc.
• Bidirectional communication is not supported i.e., remaining ink quantities and other printer status information is not supported. 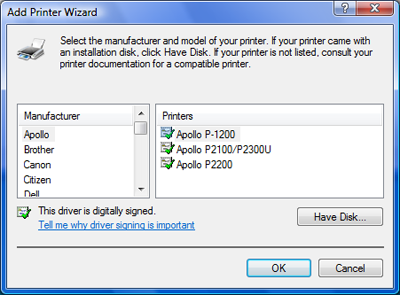 • Printers which only support bidirectional communication or WPS (Windows Printing System) are not supported. Refer to your printer's manual installation instructions. You may need to install the printer driver from a software disk. Connect a USB printer to the LinkStation. In Settings, navigate to [Extensions] - [PrintServer], then click [Modify Settings]. Enable print server, then click [Save]. Click [Network] in File Explorer, then double-click the LinkStation's server name. Click [Start] - [Network], then double-click the LinkStation's server name. Click [Start] - [Control Panel] - [Network and Internet Connections icon], then double-click [View workgroup computers] and on the name of your LinkStation server name. Double-click the LinkStation’s printer icon (“lp”). Select your printer, then click [OK]. You have added a printer. The LS-QVL, LS-WVL, or LS-VL series LinkStations support Network-USB server. 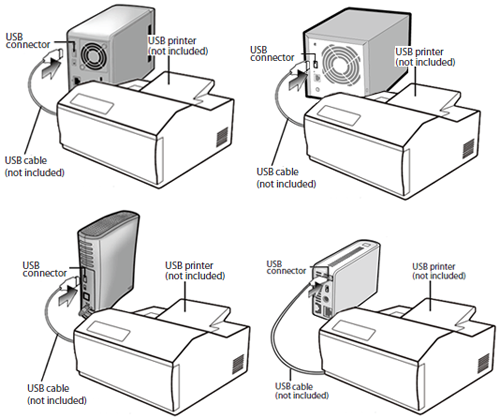 Alternatively you may use Network-USB server lets you connect to a USB printer attached to a LinkStation from multiple computers. For more detailed information, refer to the user manual, available from the link in the software on your LinkNavigator CD or for download from www.buffalotech.com.